Leah's Crafty Life: Happy birthday Samantha And.. paperhaus blog hop winner! Happy birthday to Samantha!! 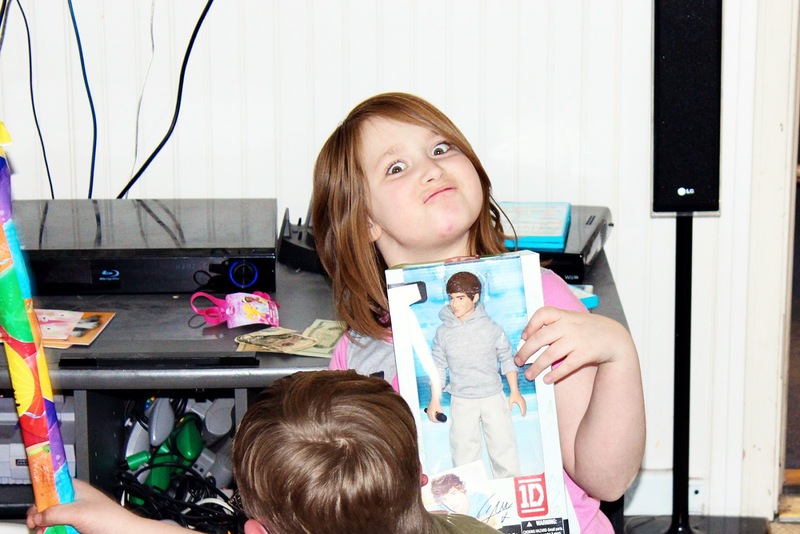 And thank you to her for picking me as the winner! Hope she has a fabulous day!! WOW!! It sure does look like she is a big 1D fan and is very happy with her wonderful presents. The cake looks fantastic. 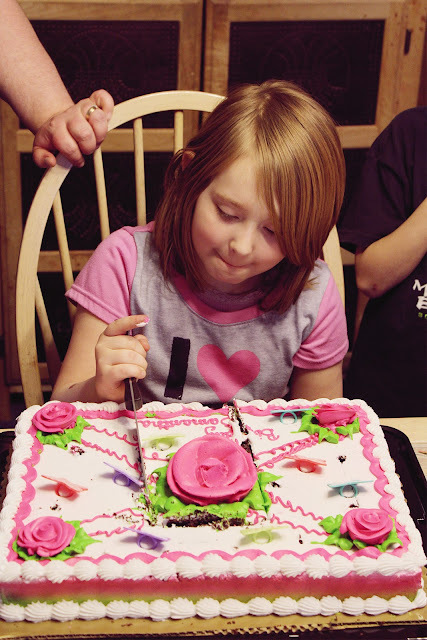 you are a lucky girl to get a special cake and all those presents. 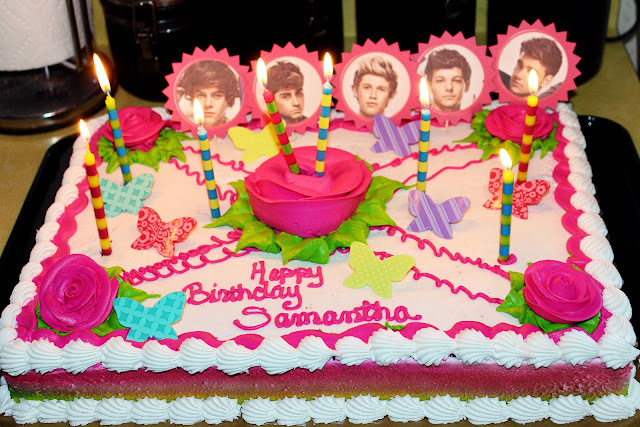 aww Happy Birthday to Samantha.. looks like someone had a great birthday.. Happy Birthday Samantha! I loveeeeeeeeee her cake!! And CONGRATS to TJ!!! Happy Birthday Samantha! Yummy gorgeous cake Mom! 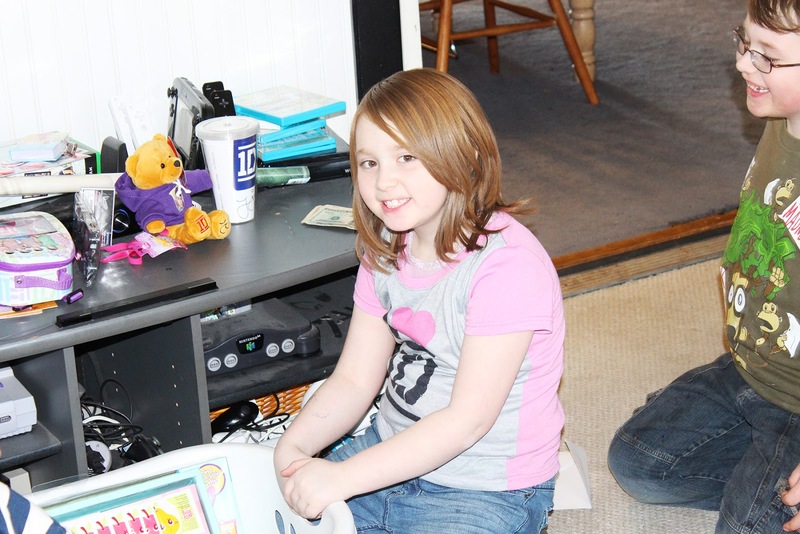 Congratulations to TJ Butler for winning the blog hop RAK! awww I love those piccies!!! 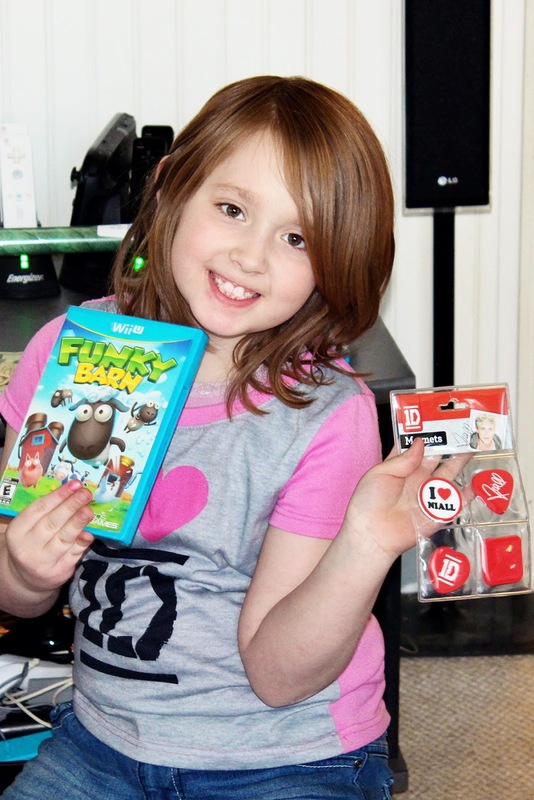 how cute does she look with her Niall badge set?!! loveit!